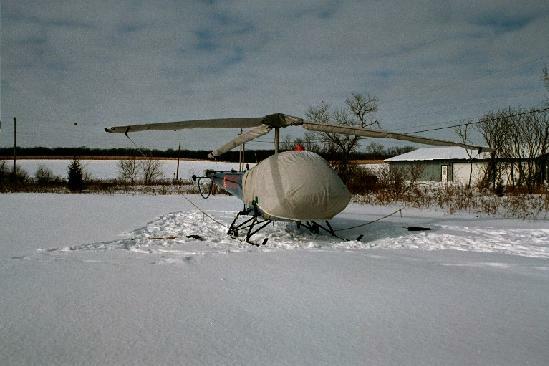 Clear Lake Heliport is a Private Heliport established in 1996 by Dan & Karen Hoagland. The Heliport is Licensed by the Indiana Dept. Of Transportation Aeronautics Section . The Dept. has certified that Clear Lake Heliport has met the administrative requirements and standards for a private use heliport as expressed in INDOT regulations. The Pad has been made available for use by Medivac Helicopters thru the Fremont Volunteer Fire Dept. and other Steuben County Agencies. The Hoaglands are on 24 hour pager duty to respond with their chopper for the Steuben County Sheriffs Department and Emergency Management Agency.